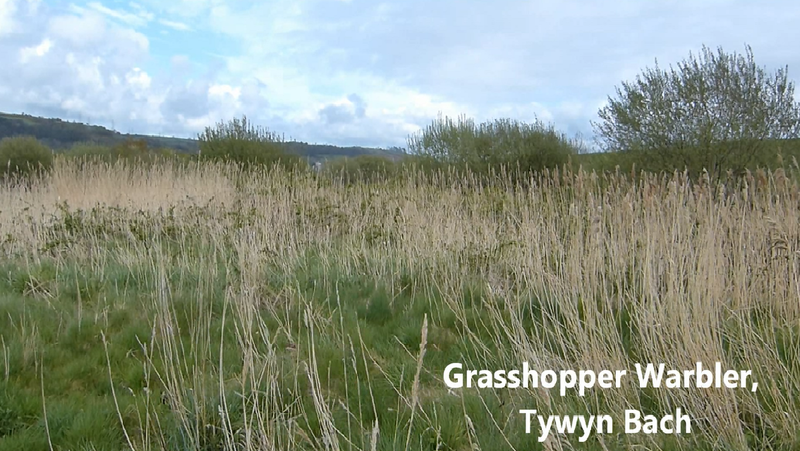 As promised here's the video from Tywyn Bach where we were treated to a reeling Grasshopper Warbler in full flow. Trust me, if you think it sounds loud here that was nothing compared to the volume we experienced out in the field. Truly spectacular. Very well captured Adam. Not a species I've ever stumbled upon on my local patch but I always keep listening for one!